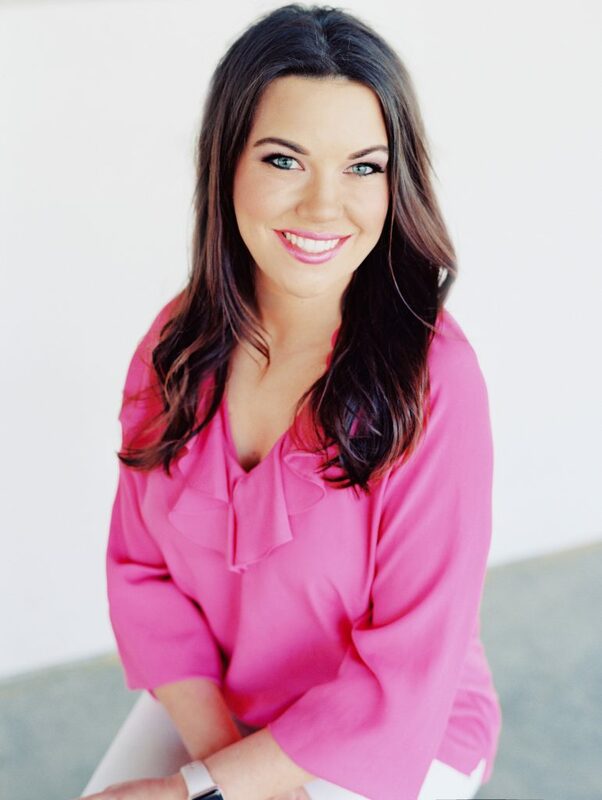 A Raleigh native, Ashley began her career as a makeup artist working behind the 3rd ranked Bobbi Brown counter in the United States (Yes, that’s here in NC!). Her charismatic personality, eye for color, skillful application and simple, yet beautiful makeup looks delighted her clientele. Having a blast empowering women to look and feel gorgeous, Ashley extended her portfolio, crafting beautiful looks behind counters, at weddings and other events as a freelancer for Chanel and Laura Mercer as well as Bobbi Brown. Of all the wonderful aspects involved in being a makeup artist, Ashley’s favorite has always been the personal aspect- taking time to truly get to know her client and creating a unique, bespoke makeup look personalized just for that woman. When working as a makeup artist for other companies, Ashley found that magic, the client as the centerpiece, was often lost. And so, with this passion for servicing each woman’s dream makeup look, Ashley founded her boutique makeup company. Makeup by Ashley Mooney is for the girl, the bride, and the woman who seeks to be understood and to have beautiful makeup looks crafted uniquely for them. A bride visiting the studio for her wedding makeup consultation will often find herself gushing, sharing all her excitement, telling their story, and painting a picture for Ashley of exactly how she envisions one of the most important days of her life. And that bride will find Ashley intently listening, brush in hand, excitement in her heart, crafting the perfect makeup look to fit that day. Makeup by Ashley Mooney is a full service luxury hair and makeup company founded upon artist Ashley Mooney's conviction that creating a beautiful, flawless look for each client stems from a deep appreciation of their unique inner and outer beauty. 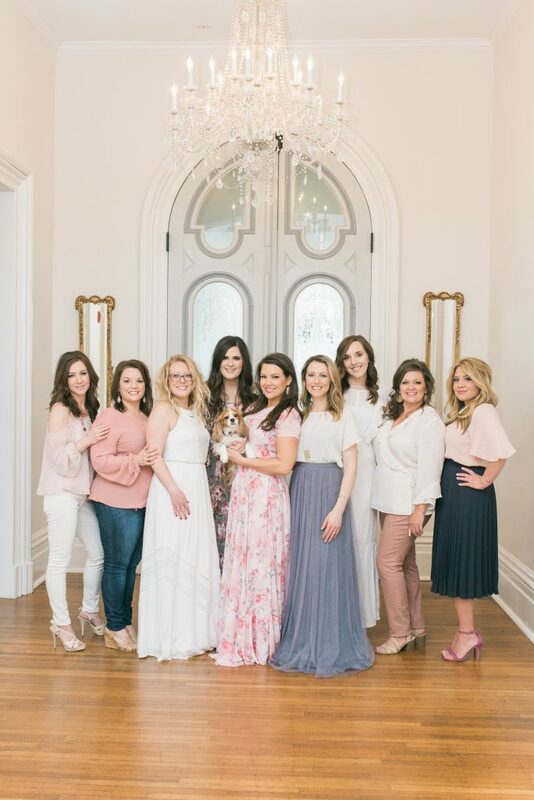 The Makeup by Ashley Mooney team is a carefully curated collection of talented makeup and hair artists who bond over their love of beauty artistry, keen attention to each detail, and the pride they take in perfecting you for your special day. Since its 2012 launch, the Makeup by Ashley Mooney team has garnered unprecedented responses from the clients they've serviced, proving that building a client's makeup and hair look from a place of passion and joy brings about breathtaking results.